Surf photographers want to get close to the action, but it’s often a long way away. The answer is a long telephoto lens. One of the most valid criticisms of the Sony e-mount system is the lack of long lenses for things like surf photography. There has been a trend over the last decade or so moving away from the tightly cropped close up action shot. Currently more pulled back line-up style photos seem to be more popular which has meant I have never bothered buying anything longer than 300mm. I have shot with longer lenses a few times. I used a Canon 600mm on a surf photography workshop and I’ve adapted cheaper old lenses with 2x tele converters with some success, although manual focusing and narrow apertures severely limit the usability of a system like that. Now the Sony a6300 has been around for a while and the a6500 is available to order and I don’t feel the need to upgrade my camera body. So a few weeks ago I started to think about getting hold of a longer lens with the money I’ve been putting aside for a new body. I try to only buy a new piece of kit if it gives me the ability to take a photo that I couldn’t have done before. Neither of the new camera bodies does that, but a long telephoto lens would. 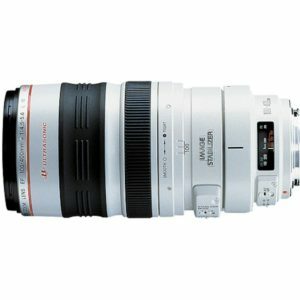 I’m looking at getting a focal length of over 300mm, that’s what I consider “long telephoto”. Because I haven’t had a long lens before I basically thoguht, the longer the better, so I can see if and when I’d use a really long focal length. So, what are the alternatives for shooting long lens photography with a Sony e-mount camera like the a6000, a6300 or a6500 or A7 series? I’ll give you a run down of the different options with an example of the type of kit I’m talking about and some brief notes. I’ll start with the options I dismissed from the list and the reasons why. At the end you’ll find the options I’ve tried myself and finally the one that I’m using myself (until there’s a semi-affordable native e-mount telephoto lens available). There are very few decent converters for Nikon lenses which retain auto focus, Commlite offer one for $369 that was mixed reviews, and there’s a new one from Fotodiox too with some limitations. I’ve never owned any Nikon gear so I didn’t really pursue this option. I can get a much cheaper lens if I don’t want auto focus, so this idea was out. It can be cheap, and it can work OK, but I don’t think it’s worth it. I’ve tried it out a couple of times and manual focus is such a pain when you’re used to having auto focus. No-one should do it out of choice in my opinion, spend your time practising other photographic skills, manually focusing long lenses is a waste of time. If you’re a pro, buy an expensive modern lens, if you’re an amateur buy a cheap modern lens. In my search for a long telephoto lens I encountered something a little unusual. I’d seen mirror lenses before, they basically look like mini telescopes and they use a strange design involving a couple of mirrors to bounce the image into your camera. 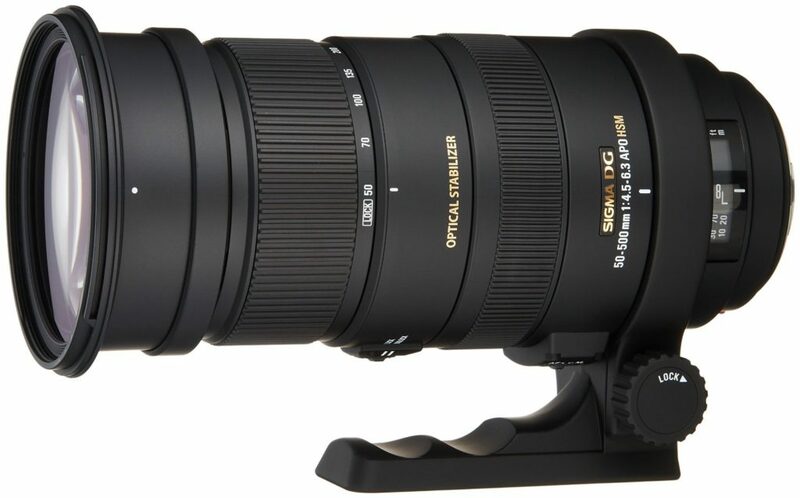 So whilst you can get an affordable Sigma 300mm mirror lens (~$400 US) for the e-mount system, the draw backs mean I’m not even considering it as an option for surf photography, and that goes for the 500mm options that you need adapters for aswell. Buying something like the Sony HX400 camera is definitely a sensible option. I was really tempted to pick one up and see how it performed for this really long focal length. I still might get one to be honest as I think it could do a great job for surf photography. I wanted to rule out using my beloved a6000 and a big lens before having to add another camera to my bag. Now I’ve kind of worked out that I don’t shoot from the land enough to warrant the mega zoom lens I think this option is back on the table for sure. I considered this for a long time and looked into most options on the second hand market. Fuji – too expensive, longest native lens (Fujinon XF 100-400mm) is 600mm equivalent but costs over $1,500 on its own. Samsung – NX range maximum equivalent focal length is 300mm and might have been discontinued. Canon mirrorless – the m series doesn’t have a long enough focal length in the native mount and if I’m using an adapter I might as well use one for the Sony I’ve got. Canon DSLR – An option, but pretty big and bulky, and to get a DSLR that gets anywhere near the performance of the a6000 I’d need to spend loads of money. Nikon mirrorless – sensor is quite a lot smaller than aps-c, the 70-300mm lens gets really good reviews, comes in a bit over budget but could be an option with the j5 body. Panasonic have some decent options with good video, but they’re more expensive than the a6000 and don’t quite match up for stills. 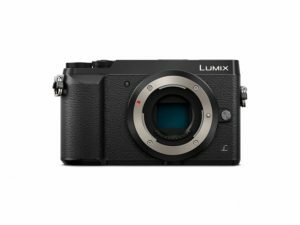 I ended up focusing on a Panasonic micro four thirds camera body, something like the Lumix GX85 is available for a really good price and offers still photo spec’s that almost rival my a6000. They have some features which beat the a6000 too and there are a few long lenses available for the micro four thirds lens mount. There are a few long lenses for micro four thirds cameras but I liked the look of the Olympus 70-300mm f4-5.6 lens. The Panasonic GX85 has built in stabilisation so you don’t need it in the lens. In the end I found a second hand a6000 body for an awesome price as I was browsing for alternatives and I couldn’t resist buying it as a backup to my current body. Having two separate lens systems on the go is a pain, and this way I could use the same housings, lenses and all other accessories with either camera. I’d definitely consider going for a micro four thirds camera system if there were some decent surf water housings for them. Currently the only really popular camera body has been the Panasonic GH4, which still sells for twice the price of the a6000 and is bigger and the stills specs aren’t much better (stills is my focus, not video). This suggestion should be credited to a reader of the site who told me about it years ago, I’ve looked for the email or Instagram message but I can’t find it so sorry about that. There’s some confusing names for this type of thing. Basically it’s an extra lens that you screw on to the front of your existing lens which magnifies the zoom by 1.7x. You can get 2x extenders too but apparently they have a much bigger impact on the image quality. Initially I was sceptical, I thought anything attached to the front of my lens was going to cause serious problems with the image quality and possibly affect the features of the lens like autofocus and the aperture. The main advantage for me is not to have to carry around a huge lens, it would work with my current Sony 55-210mm telephoto zoom, which is a nice small lens compared to any zoom made for a full frame camera. After doing some more research I decided it was worth a punt. When I first got my a6000 body I wasn’t sure I’d be using it for surf photography. I bought a Sigma 30mm lens for it and an inexpensive Canon EF adaptor. I should have bought an expensive adaptor, but they cost about the same as the Sony 55-210mm and two more Sigma lenses, so I figured a budget option should work well enough to see if it was worth doing long term. Unfortunately my adaptor was flaky to say the least, I got a few photos with the 70-200mm in place but I returned it in the end because it wasn’t performing well enough. Having used an expensive adapter I’d say you definitely get what you pay for, so don’t skimp on the adapter if that’s the route you’re going to take. Basically you can get smart adaptors and dumb adaptors. For a really good smart adaptor you’re looking at a few hundred dollars. You can get pretty good smart adaptors for less or you can get dumb adaptors for next to nothing. For telephoto lenses you need a smart adaptor because you want autofocus and image stabilisation. The current favourite amongst Sony shooters is the Metabones Smart Adaptor IV, it has a lot of features and seems to do a fairly good job of offering autofocus and image stabilisation for Canon EF lenses on the e-mount system. You’ll still need a decent lens to go with it, one popular choice is the Canon 100-400mm L lens, which looks like a good compromise of quality and value, especially if you go for the original design which is now readily available second hand because there’s a mark ii which is superior in every way. I decided this was relying too much on third party lenses and adapters, it’s definitely a good option if you have other Canon EF lenses that you want to use, but I don’t. If I had unlimited funds this would be my choice for sure. The 70-200mm f2.8 G master looks like an amazing lens and it’s the only lens Sony produce which is compatible with the 2x teleconverter. Unfortunately $3,000 for a lens and teleconverter is out of my budget. You can’t actually buy this setup right now, it’s out of stock in most places, so if money is no object then I’d order this combination now and sit tight for delivery and you’ll be sorted for all your land based surf photography needs. It’s all Sony kit so it will work perfectly for autofocus and image stabilisation on all Sony bodies. I don’t think you can go wrong with this. Naturally I decided against this because it’s too expensive for me. 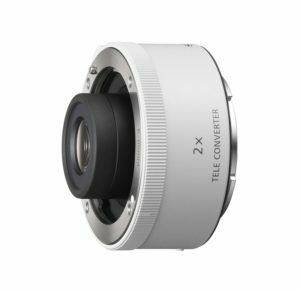 Sony make their own adaptors for using their a mount lenses on e-mount camera bodies. Confusingly there are four different adaptors which offer different capabilities depending on the camera body you’re using. SONY LEA3 adaptor – has a built in semi transparent mirror which it uses to autofocus the lens. Autofocus using this system is not as good as the autofocus that you get with the a6000 body and the 55-210mm lens, but it does give you the option of going for something like the Tamron 150-600mm lens in a mount. Unfortunately because many Sony a mount camera bodies feature built in stabilisation, manufacturers rarely put it in their a mount lenses. 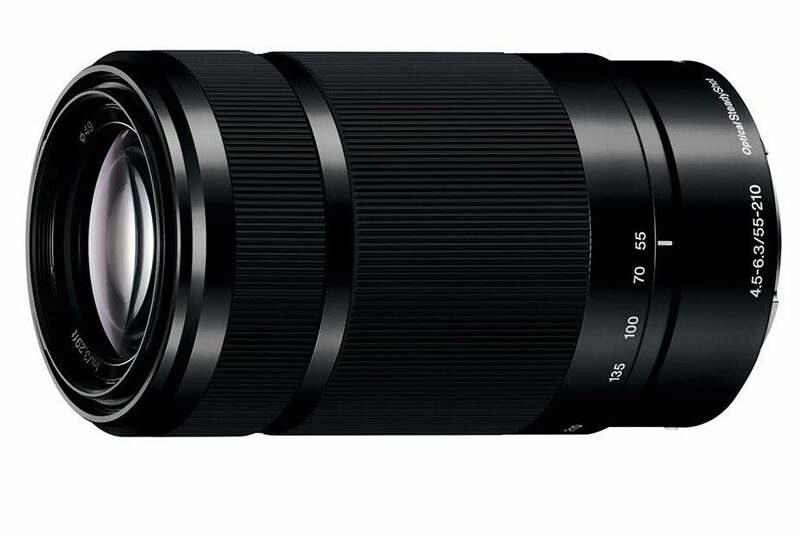 There are a couple of exceptions, Notably Sigma’s 50-500mm f4.5-6.3, AKA the “Bigma”, has a stabilised version for A mount. It’s pretty expensive, at $1,600 US, but it’s one of the more popular options for Sony e-mount shooters because of the massive zoom range. Because of the relatively small market share of Sony a mount compared to Canon or Nikon mounts, it’s hard to find a used A mount lens. I’ve been looking in the UK and I haven’t found a second hand Tamron 150-600 or Sigma 50-500 OS in A mount yet, although there are loads for Canon and a few Nikon versions around. The best combination for surf shooting is probably the Tamron 150-600mm and the Sony LEA2 (discontinued) or LEA4 adaptor (choose the LEA4 if you have a full frame e-mount camera or plan to upgrade to one at some point). I ruled out both of these options as the Tamron doesn’t have stabilisation (very useful at these long focal lengths, especially when shooting hand held) and the Sigma is too expensive in a mount. This is what I’ve been using for the last few weeks. I went for the Sigma 150-600mm Contemporary lens in Canon EF mount and the MC-11 adapter. It works great, gives awesome image quality, especially when you’re not at 500mm+, the focus works really well and Sigma have updated the firmware fairly frequently too to improve it. 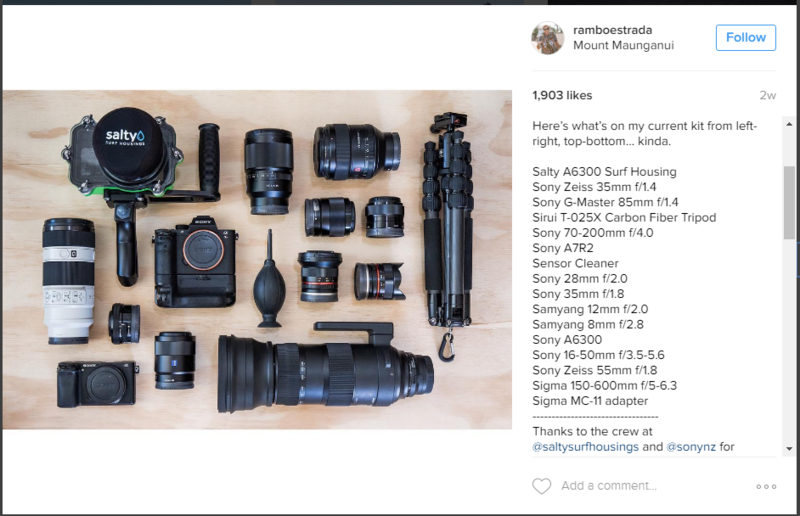 Interestingly I saw a post on Instagram of Rambo Estrada, a professional surf photographer from New Zealand, who uses the Sigma 150-600mm sports version (more expensive, bigger) and the MC-11 adapter on his Sony a6300 and a7Rii. I’ve seen a lot of reviews and feedback on this lens +adapter combination on the a6300 and A7 series bodies, but I couldn’t see many people talking about using it with the a6000. The reports I could find were sometimes contradictory and all from bird photographers (see the PS to this post below). My experience has really pretty positive and I’d recommend this option to anyone who absolutely needs the extra length for their surf photography. I will be publishing my video review with a full blog post very soon, just finishing off the video and uploading the sample photos from this setup. 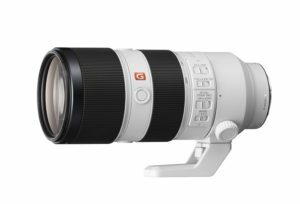 The longest e-mount lens is currently the Sony FE 70-300mm F4.5-5.6 G OSS, it costs $1,200 US and has great image quality by all accounts. I dismissed this based on price versus increase in focal length. I currently have the Sony 55-210mm, which is slower (it has a narrower maximum aperture so it lets in less light) and shorter, but is also much, much cheaper and quite a lot smaller too. The advantage of going from 210mm to 300mm isn’t worth the steep price of this lens for me. 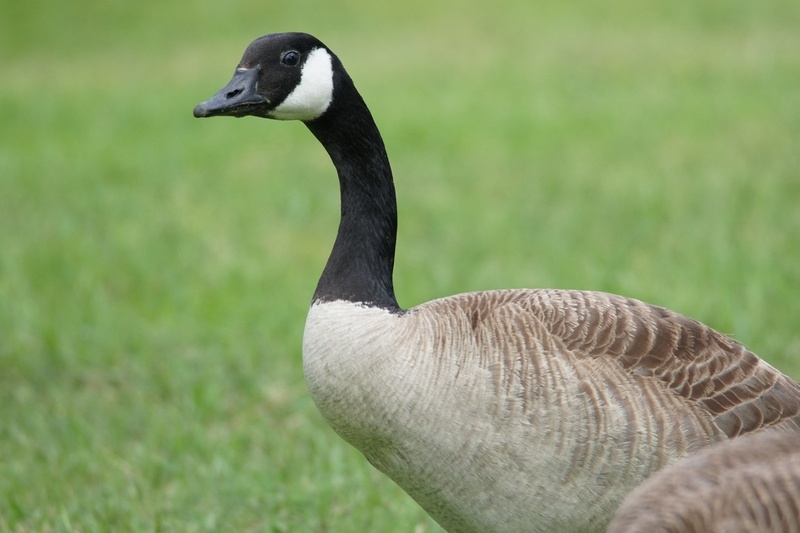 Of course I can also crop in on the 55-210mm though, which is always an option. The a6000 has a resolution of 24 mega pixels, I’ve cropped some of my photos a lot and still got 5×7 prints good enough to frame and put on the wall. 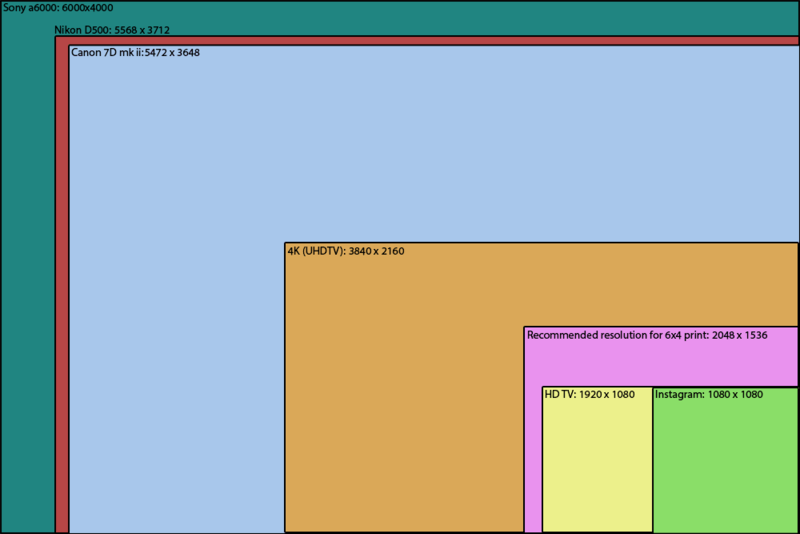 As far as use on the web goes you can crop a lot more than you think when you start with a huge 24 MP file. I’ve got a Canon MV7550 printer and I can print up to A4 size (8.27 × 11.69 inches) inexpensively and easily straight from Lightroom. I’ve got a stack of 6×4, 5×7 and A4 photo paper on my shelf and even a handful of unused photo frames lying around. I still print out much less than 1% of the surf photos I take. The massive majority will live on my hard drive only to be seen by me. Some will be sent to the people who feature in them or friends who would be interested to see them. Even fewer will be shared publicly on Instagram, Flickr or facebook. Occasionally I send in photos to magazines and sometimes they get printed. I was lucky enough to get a double page spread in UK surf magazine Wavelength once. So when I can crop an image shot on a 210mm lens (with optional 1.7x extender) enough for any reasonable print and much more than any reasonable person would need, why do I need a 600mm lens? The answer is: I don’t really. If you shoot video and need to get in close, or you need the extra resolution for your still images for large prints or some other reason, the Sigma 150-600mm contemporary is a great choice for the Sony e-mount system. Maybe you shoot surf spots that are really, really far away, in that case it’s great to use the 600mm, but at that point the haze and sea spray start really affecting the quality of the photo too, so there’s only so far you can push it really. If you’re in the same situation as me – a keen amateur surf photographer who doesn’t make a living from selling high resolution photos and doesn’t need to shoot video from far away – buy the Sony 55-210mm lens and grab an Olympus Tcon17x for when it’s breaking really far out, then crop as necessary in Lightroom. This is the setup I use for my beach based surf photos. I can fit my Sony a6000 with the 55-210mm lens in place in my jacket pocket, and the Olympus TCON 17x in my other pocket and screw it on if I need the extra reach. The Sigma 150-600mm is a great lens, but it’s just too big and heavy for me to want to use it that much. P.S. for any other surf photographers who want to dig into this subject I can save you a bit of time. It seems like the overwhelming majority of people who post on line about long telephoto lenses are bird photographers (BIF = birds in flight). Of this set of people there seems to be a higher than normal percentage of people who are obsessive over nuances in image quality and auto focus performance. My advice is not to read too much into it. This post will only tell you what I think and doesn’t include the majority of options anyway, so see if you can try out one of these lenses for yourself, that’s the only way I figured out which was the best option for me. If you’ve got any experience with shooting surf photography with long telephoto lenses on Sony e-mount bodies please let me know what your setup is and how it works for you. I’d love to hear about any other options I’ve not mentioned, or if you’re using one of the ones on the list and had different results to me. 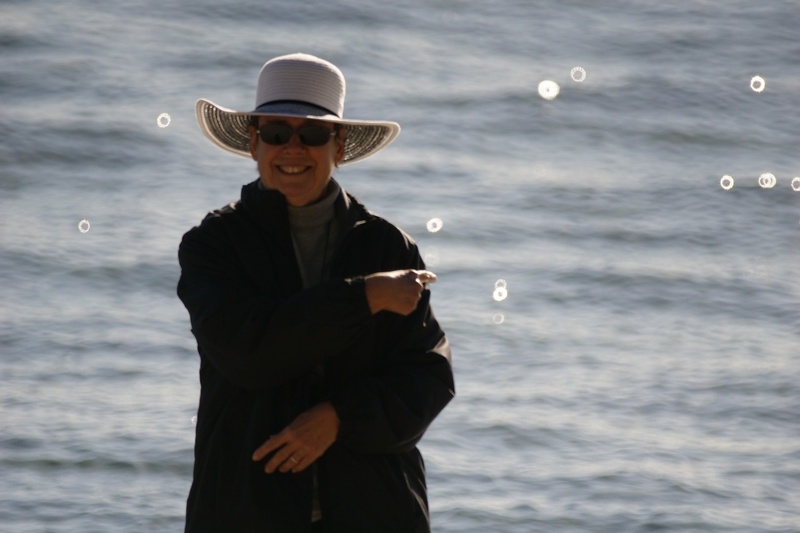 Leave a comment below or email ben@learningsurfphotography.com. Great post Ben. Appreciate all your articles and can really see your passion about this craft by the amount of research and your ownership of full and correct information. Keep on shooting and keep on writing. Thanks, glad the passion comes across! Great post man, have been looking for a good long lens for my a6000 for a while now, mostly for wildlife/birds but saw many conflicting posts on forums regarding the mc-11 and sigma 150-600. Good to hear it works reasonably well and nice to see all the other options in one place! Thanks, glad I could provide some info on the a6000+MC-11+150-600, it’s definitely a combo that worked well for me. Great information. 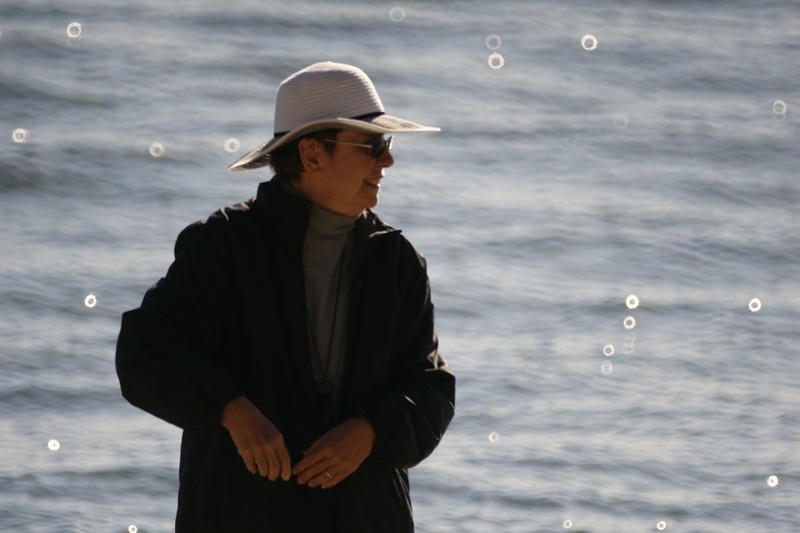 I have the 55-210 with the Oly tconx17 and it is ok if the light is good and you can up the shutter speed. I bought a cheap (Commlite $20) auto Conon EF to Sony e-mount converter to steal my wife’s Canon L Series lenses. AF is way too slow to non-existent but they give great results manually focusing. Having ‘focus peaking’ on the a6000 really helps hit the focal point. Thanks, glad you’re getting good results. If you’ve got access to some good canon lenses I’d recommend picking up one of the more expensive converters, the MC-11 I used gave me good AF performance with my Sigma lens. 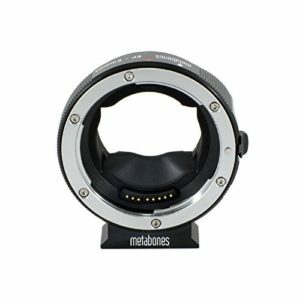 I’ve heard the metabones adapters are good for Canon lenses. Thanks Ben. My wife has Canon L Series lenses and I have a converter. Hi Gen always back into your post because after a few months looking always info about cameras, lens, housins, this site is probably one of the ones with more a better info. My 55-210 stop focusing a few days ago (wondering if is possible to fix…) and I am looking for to many options. As I would like a longer focal length and I wouldn´t mind to expend a bit more to get a good quality i have been really confused. I was determined to buy the 70-400, but then I have been reading it is not made for the a6000. The 100-400 is totally out of my budget. The next option I was thinking is the Sony FE 70-300mm f/4.5-5.6 G or the 55-210 plus the Tcon 17? i want the lens for video and photo. Is really worth it the difference in the price? because the another one i though as an option it is the 70-200 f4. This is so confusing. By the way i got a neewer 35mm 1.7 which I am willing to use under the water. I am really happy with it out of the water. I will send you photos if you wanna make a post in the future. Price is the best thing of this lens. Just 90 AUD. Hi Ben always back into your post because after a few months looking always info about cameras, lens, housins, this site is probably one of the ones with more a better info. My 55-210 stop focusing a few days ago (wondering if is possible to fix…) and I am looking for to many options. As I would like a longer focal length and I wouldn´t mind to expend a bit more to get a good quality i have been really confused. I was determined to buy the 70-400, but then I have been reading it is not made for the a6000. The 100-400 is totally out of my budget. Thanks, glad the site’s useful. I haven’t had any issues with my 55-210mm, but at least if it’s not possible to fix it, it’s not expensive to replace it. 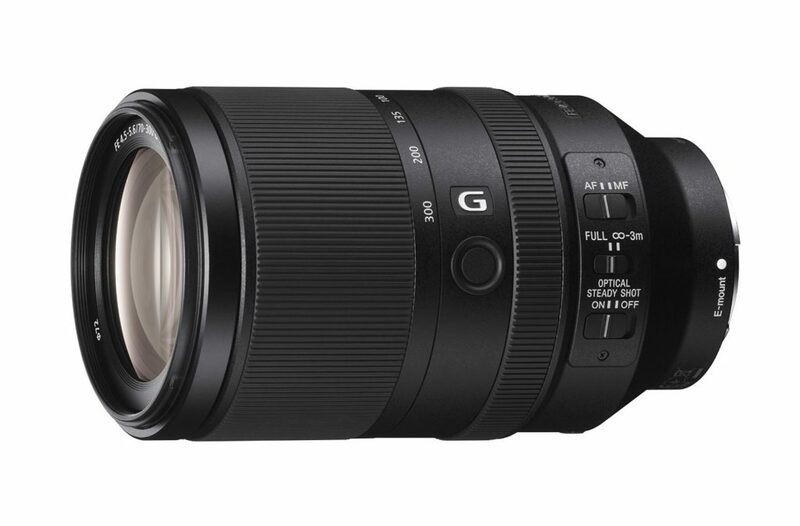 Now the 100-400mm has been announced there are quite a few Sony FE 70-300mm f/4.5-5.6 G’s on the second hand market, but they’re still pretty pricey. 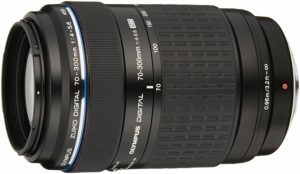 You’d be getting better image quality and autofocus performance with the 70-300mm, and it’s faster at the long end than the 55-210mm which is a bonus, plus you can use it on full frame e mount cameras, so if you have an A7 or a9 series body, or you plan to get one, then it’s worth the extra. 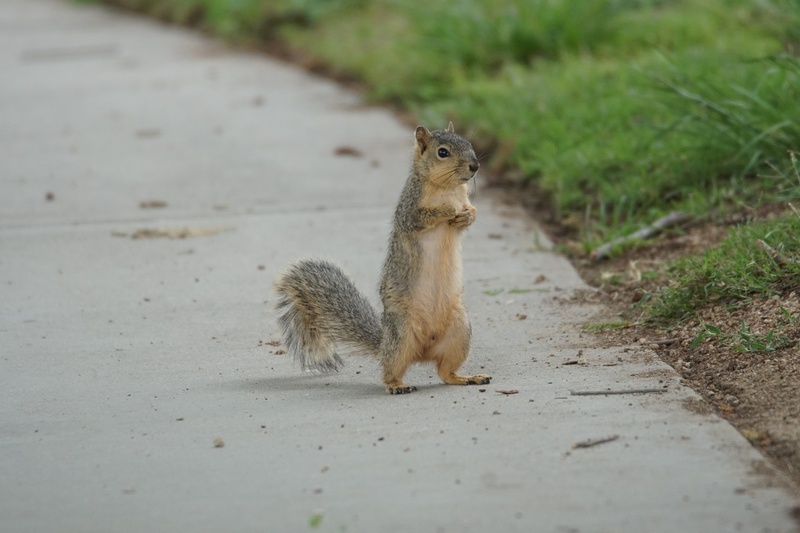 If you’re only ever going to use apsc sensor cameras, and the image quality and autofocus performance of the 55-210mm is good enough, then there’s not much of an advantage. For me, right now at least, it’s not worth the cost to upgrade. The Neewer 35mm f1.7 sounds like a good value lens, but the manual focus could be a deal breaker for shooting in the water. I’ve got the Sony 35mm f1.8 OSS and I’m really happy with it in the water, but I’d be really keen to see the results you get from the Neewer in the water if you do try it out. I think the best bet would be to put it at f11 and work out the hyperfocal distance, that way you can just concentrate on composition and not worry about focus at all. Once you use the Tcon 17 still keep a high quality on the photo or is just like if you crop the photo on the computer? 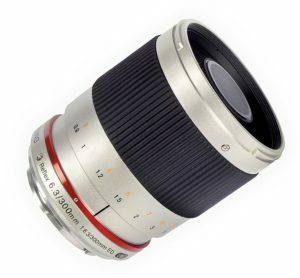 Complicated decission about these lenses…. I was thinking the same about the manual focus on the neewer. 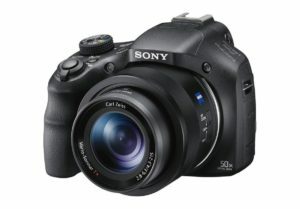 Thinking to get the sony 50mm as is not that expensive, about 220 euros here in Australia. The TCON 17 doesn’t have much of an effect on the image quality, it’s a bit softer at the edges, but not bad at all considering the price. I’ve looked at the Sony 50mm f1.8 lens too, but I really like my Sigma 60mm f2.8. I might pick one up if I see a bargain some time. Do you guess the sigma 60 2.8 better than the Sony 1.8? Do you wanna make my life more complicated hahahah. As more options i got more i think about it. i have been reading a bit about both. Because I want it for video to i think i will go for the sony which have stabilitation even the sigma seems to be a bit sharper. Thanks Ben. You are a legend!!! That sounds spot on, if I didn’t already have the 60mm I’d probably go for the 50mm, especially if you want to shoot video. 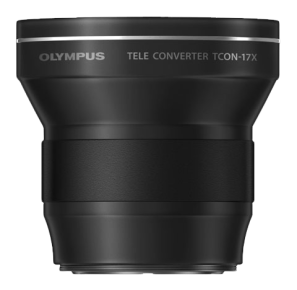 Hi, is the only option for a telconverter for the 55-210 the tcon 17x? Can’t seem to source it in the UK anywhere. 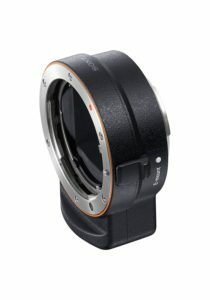 Sony VCL-DH1758 (http://amzn.to/2jSv59B) – it’s a 1.7x converter and has a 58mm rear thread – so you’ll need a 49-58mm step up ring for the 55-210mm lens. It’s a bit more expensive than the Olympus I think. There’s the Ricoh TC-200M, a 1.5x teleconverter that people also use with the 55-210mm apparently. It’s quite a bit cheaper but I can’t find it anywhere except ebay. If you don’t mind ebay I’d have a look there for the TCON17X, there are a few options there shipping from outside the UK, I can’t vouch for any of the sellers, but might be worth a look. I have both the 55-210mm with the Olympus 1.7x tele-converter and the Sony FE 70-300mm. 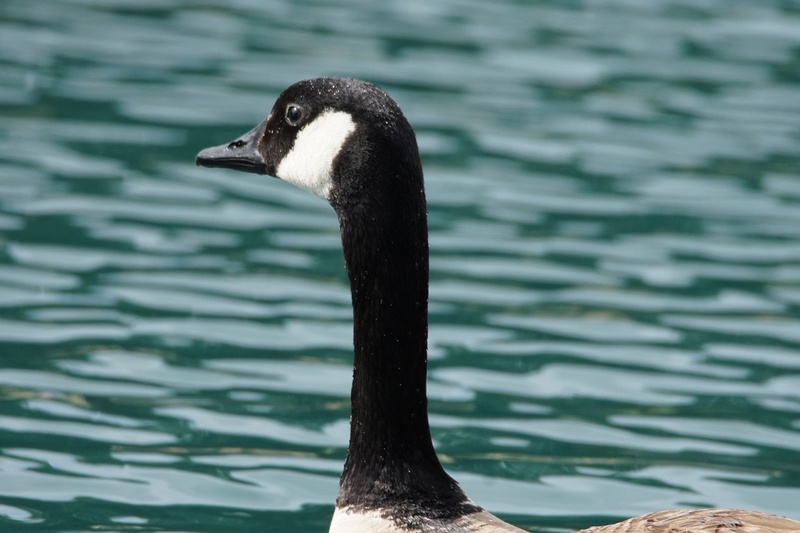 The 70-300mm is a much better option as far as IQ goes. I have taken several comparison pics with both. The 70-300 offers much sharper pictures with allows you to crop further than the 357mm the 55-210 w/ tele-converter offers. Thanks for the feedback on the 70-300mm. I’d be interested to try it out at some point, but I really like the compact size of the 55-210mm, and 210mm is enough for 90% of my shooting. Since writing this I’ve bought and sold the Sony 70-200mm f4 G too. I can see the difference in image quality, but it was still not a big enough advantage to justify the bigger size over the 55-210mm. I had no issues with the AF on the Sigma 150-600mm + MC11 combo on my a6000 after I updated to the latest firmware on lens and adapter. Maybe the issues have been resolved. I would try it out if that’s the only reason to upgrade to the a6500, as you may be surprised. I sold that one too as I don’t need the reach. The 55-210mm (with optional TC17X) is still the best telephoto zoom for my surf photography on an a6000. David, keep in mind that the LA-EA3 is much cheaper and all focus options are available (or so it seems to me). See my report below on the A6500 with the Tamron 150-600 lens. Great review! I started out with the A6000 (which I love) and for awhile used a classic manual 80-200 Nikon zoom from the 35mm film era. Optical quality was very good but it was awkward to insure focus. Eventually I added a used Tamron 70-300 zoom (for $200) with the Sony LA-EA4. Focusing seemed hit and miss until I added an A6500 body and a LA-EA3 adapter. Focusing is now reliable. Yesterday I Just found a year-old used Tamron 150-600 Gen 1 lens for $550. The focusing seems spot-on and attached are first photos https://uploads.disquscdn.com/images/76dbe37c6f97504bed1ca63b31a55bb331021b8d6bdd3b950d8879ef7219b00d.jpg . I now have options and am a happy camper. Sounds like you’ve got a great setup. I’ve been shooting with the a6500 for a few months now, so I might look into the Tamron 150-600. If I can find one for a great price like you did I’d be really tempted to give it a go. Ben, The Gen 2 is barely available here on the used market (CL and OfferUp) and after talking to several experienced photographers they encouraged me that the Gen 1 would meet my needs. I found two within just a few weeks, this one for $550 and another for $600. The ‘A’ mounts are not as common as those for Nikon or Canon. Ebay seems to be higher. A new Gen 2 with US warranty would be $1300-1400.